The team at Modere’s new office will focus on developing digital, social media and business application tools to support the company’s social selling model, CEO Robert Conlee said in a statement. 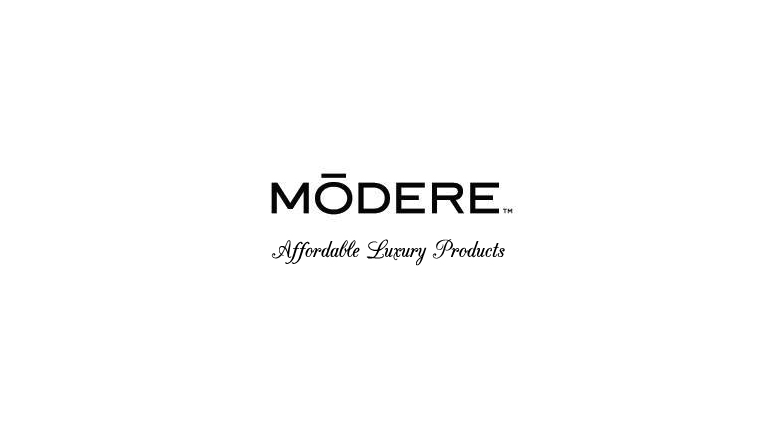 Modere, formerly Neways International, offers a range of safety-conscious personal-care products, health supplements and household cleaning products. “Modere also will be investing further in its product innovation and leadership to promote ‘Live Clean,’ our modern and holistic approach to overall health. We are proud to have Z Capital’s backing in the pursuit of these goals.” said Conlee. In July 2013 private equity firm Z Capital Partners LLC, part of Z Capital Group, acquired a minority ownership stake of Neways and became majority controlling shareholder of the company, which subsequently relaunched as Modere. The brand’s headquarters remained in Springville, Utah, where Neways launched in 1992. Be the first to comment on "Expanding Digital Capabilities in Modere’s New Marketing Center"